You need to take your time and weigh up the options you will be happier with, sometimes 15 other people in a house is a bit much, but living on your own may not give you the authentic university experience. 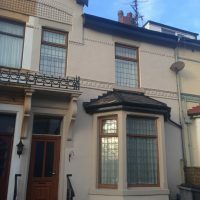 House located both close to town and Uni. Large bedrooms and communal areas. Spacious lounge and huge kitchen. The kitchen is well equipped with dish washer and washing machine. There is an iron and ironing board supplied as well as microwave, kettle and toaster. All rooms have Double beds. Second bathroom to be added this summer. 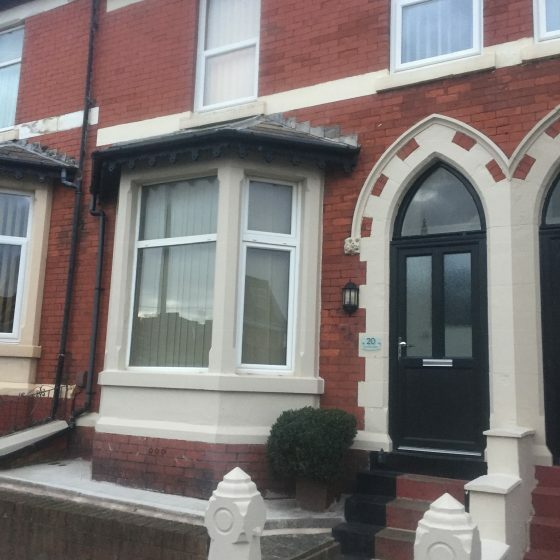 Perfect for 5, all of the rooms are well decorated and built for student life. The pub is at the end of the road and uni is around the corner. There is a large lounge with leather sofas and a wide screen TV. Kitchen has dish washer and washing machin. 2 Bathrooms, bath and shower available. Blackpool student accommodation are happy to show you round anytime! 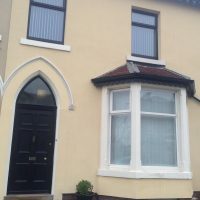 25 Park Road, 2 Flats. 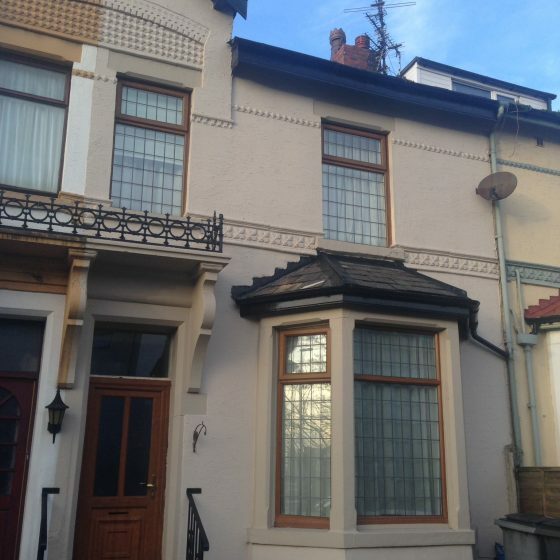 2 flats all fully self contained. 2 Ground floor flats have open plan kitchen living area. Double Bedroom with ensuite bathrooms. 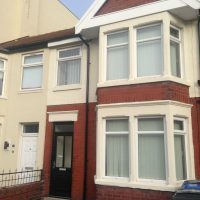 Great access to town and uni. Opposite the uni gates ! Big house, in a great student location. As close as you get to uni. Just roll out of bed and you are there. Extreamly comfortable accommodation. All bedrooms are doubles. 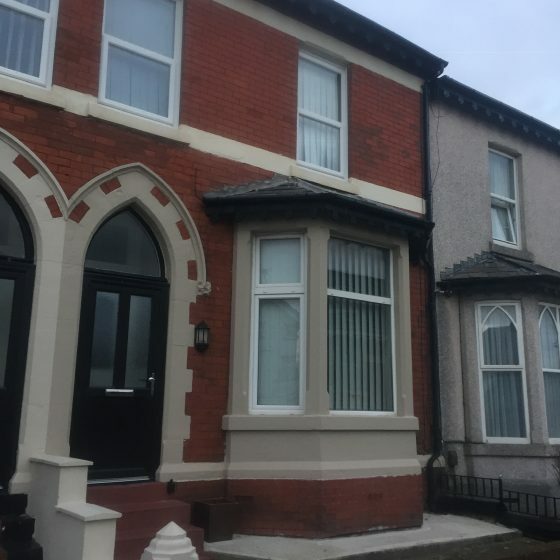 The house benefits from all the latest saftey regulations, and is registered with Blackpool Borough Council. We are proud of this place and it will make a great home for you. Probably the best student house in Blackpool ! This is just a fantastic house. All the rooms are big and all are ensuite. There is a large lounge and well equipped kitchen, dish washer as standard. Big comfy couches and a big T.V. The house is very close to uni, you can see it from the lounge. It is also within easy walking distance form town. There is also 24 hour cctv for security to the front of the building. Big house with great space. Its a big place, All communal areas are spacious And well equipped. The house is well maintaind, and all furniture and houshold goods are supplied. All rooms are ensuite. The lounge is spacious and very comfortable. Leather sofas and a large T.V are supplied. We want all our tenants to call this house, home. There is a large, spacious kitchen with everything you would need, toasters, kettles etc. 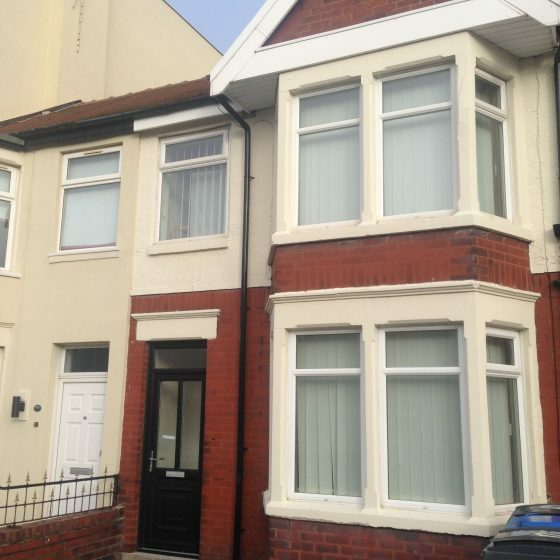 Cosy, comfortable and very close to Uni ! 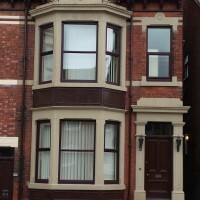 A very popular Blackpool student accommodation house over the years for students. 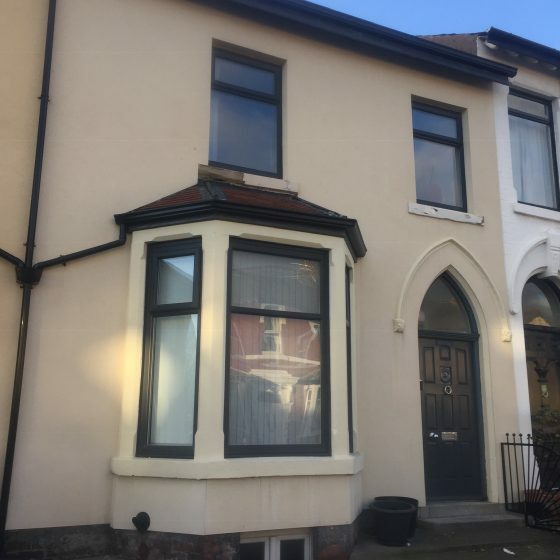 It’s close to uni and good for town. There is a large kitchen with dish washer, washing machine. House is double glazed and fully heated. All bills are included. 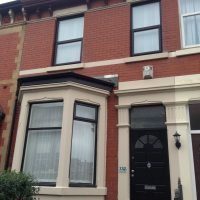 Probably the closest house to Uni! A grand student home ! This has been a student house for many years, it all runs like a dream. If you are looking for space in your room and space in the communal areas this is it. Probably best suited to 2nd and 3rd years, the house is just a great place to be. From £70 per week all inclusive. Comfort quality and style ! 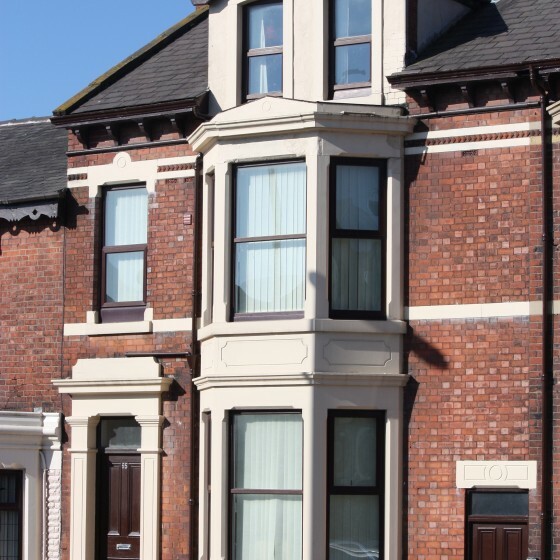 Blackpool student accommodation are delighted to have a real jem of a house. Large double rooms. Well decorated and really a home from home. The House is full of character. The kitchen has all appliances supplied. There are 2 bathrooms and a garden. There is parking at the front for 2 cars and a low maintenance garden. 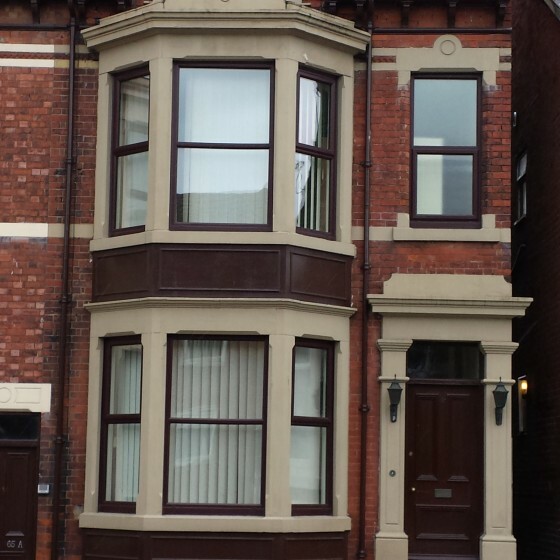 Blackpool student accommodation is lucky to have this one in their stable, High quality student accommodation. 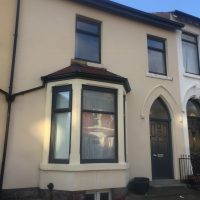 Lovely private 2 bed flat. Quiet and relaxed, designed to allow 2 people to share comfortably. Washing machine and microwave. Private garden, fully furnished, you can just move in. A lovely big newly refurbished house. 4 large double bedrooms, good quality beds and furniture in all rooms. The house is comfortable and modern. It will only take a look to want to move in. Get in touch with us on 07970617301 any time we will always get back to you whether we have spaces or not.